Reserve Your Table Here & Now! 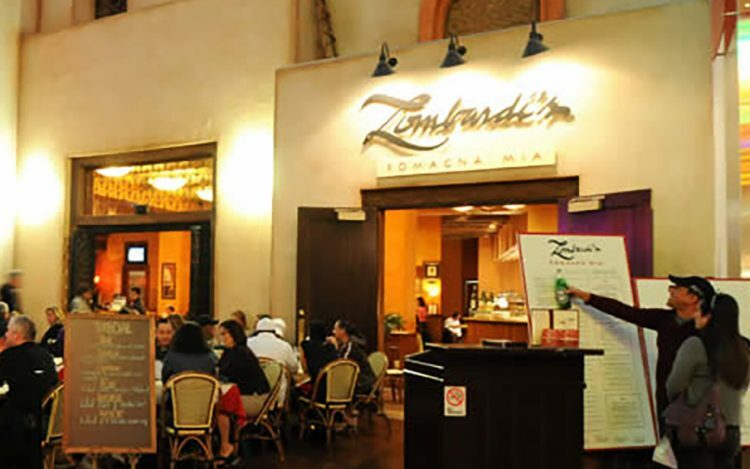 Lombardi’s Romagna Mia, located in the Miracle Mile Shops at Planet Hollywood Casino and Resort, is the vision of legendary restaurateur Alberto Lombardi. 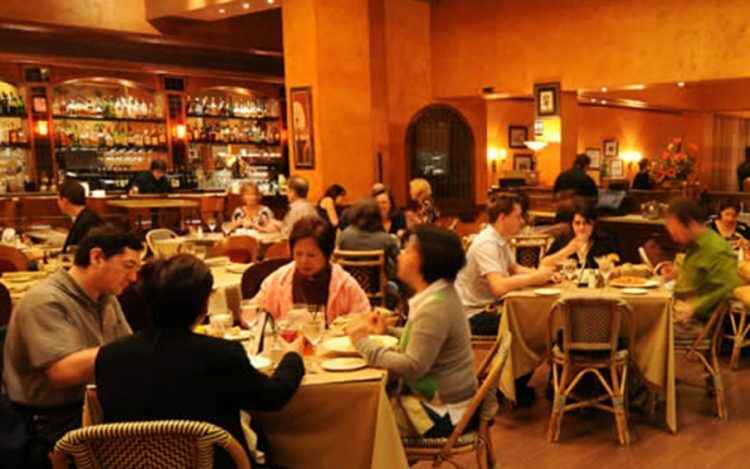 We have enjoyed serving Las Vegas our unique style of Italian cuisine for more than a decade and look forward to sharing culinary adventures with you for years to come. Our menu is a true reflection of traditional Italian cuisine and our daily specials offer an endless variety of new dishes for you to enjoy. 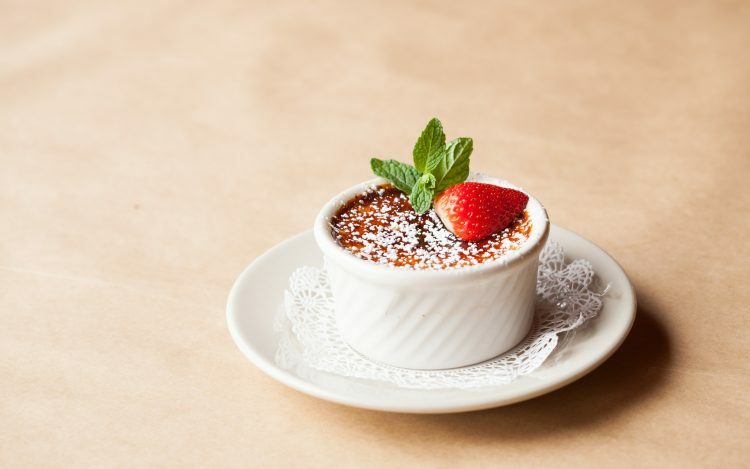 We are open daily for brunch, lunch and dinner service. Romagna is a region located in north central Italy, bordering on the Adriatic Sea in the east, and is regarded as the gastronomic capital of Italy. The delights produced in this area such as Parmigiano Reggiano, Prosciutto di Parma and Balsamic Vinegar are still made following centuries old recipes and techniques. Our commitment to the same quality and love for food can be tasted daily in our carefully prepared dishes. Romagna Mia is the perfect place for an intimate date, a gathering with friends and family or even special events such as wedding receptions and private parties. Don’t miss our wonderful brunch featuring bottomless Mimosa’s and Bellini’s for $15 with the purchase of entrée. More than 10 years ago restaurateur Alberto Lombardi started Romagna Mia with the idea of introducing Las Vegas to the cuisine of the region he grew up in, Emilia Romagna. 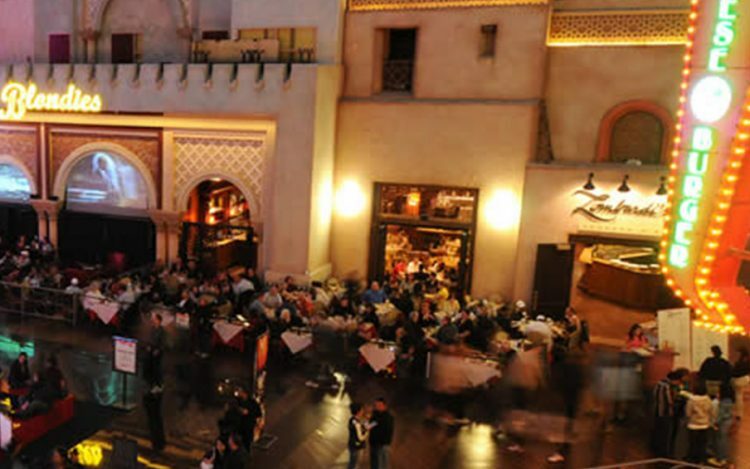 Mr Lombardi’s vision was to share the delicacies and flavors of his childhood with the residents of Las Vegas as well as the countless visitors of this one of a kind city. 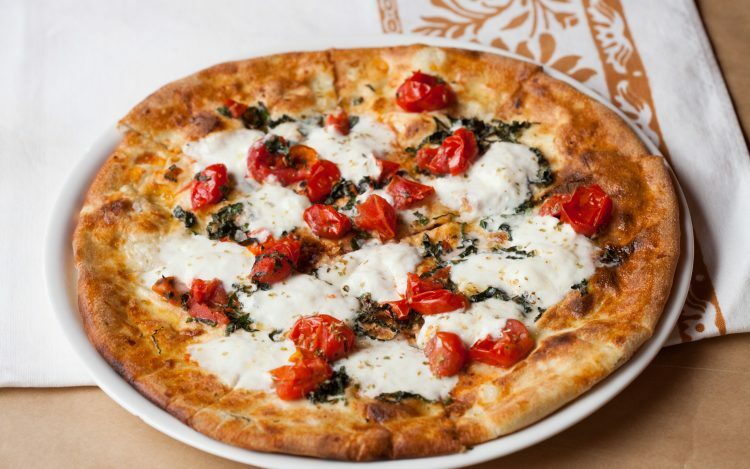 With our chefs he created a diverse menu with dishes that perfectly represent the entire country of Italy. Enjoy our traditional fresh pasta, wood oven pizzas and focaccia, creamy risottos, a wide selection of fresh seafood and grass feed Angus beef and you will have a true taste of authentic Italian cuisine. 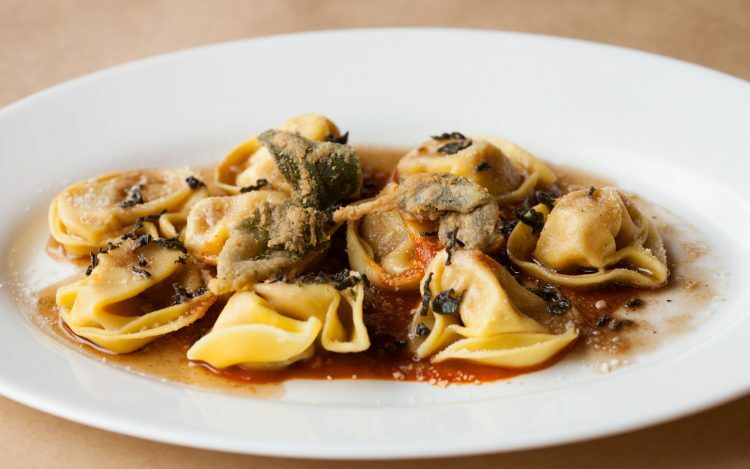 Come eat, drink and enjoy life at Lombardi’s Romagna Mia.